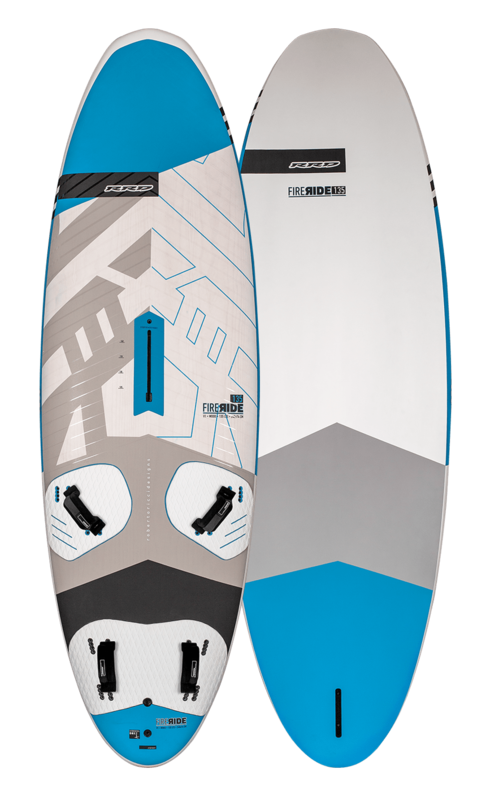 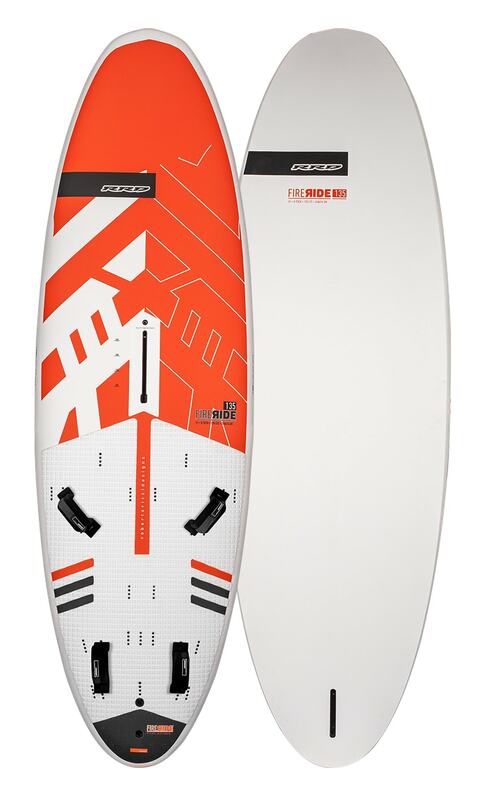 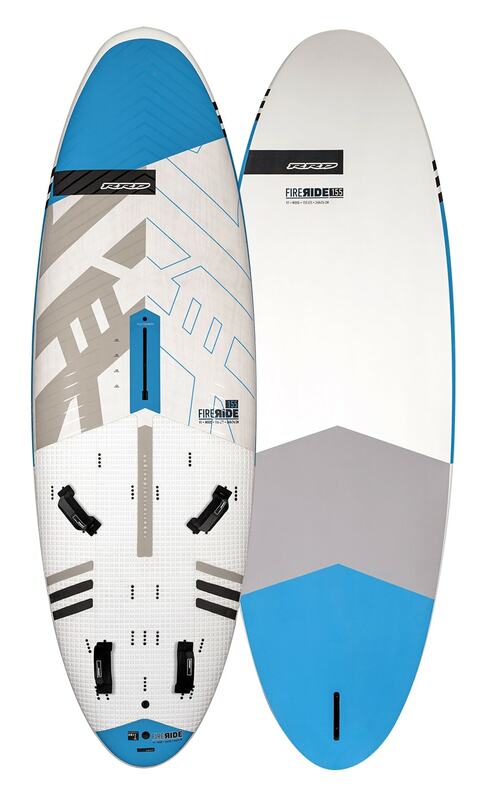 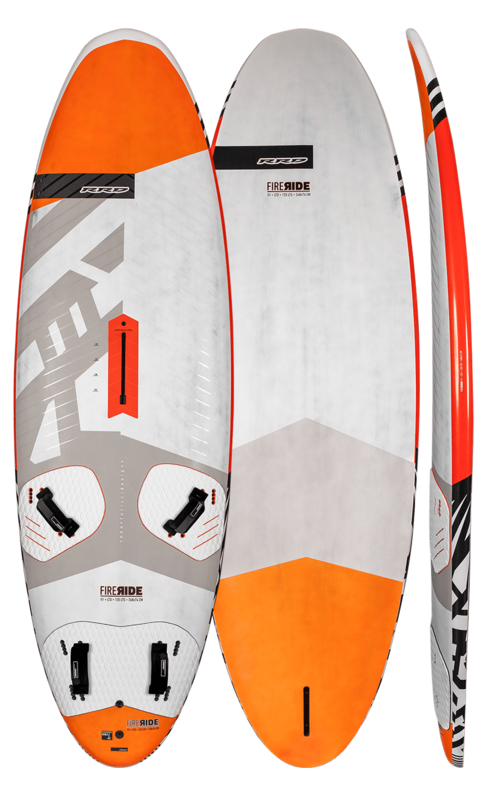 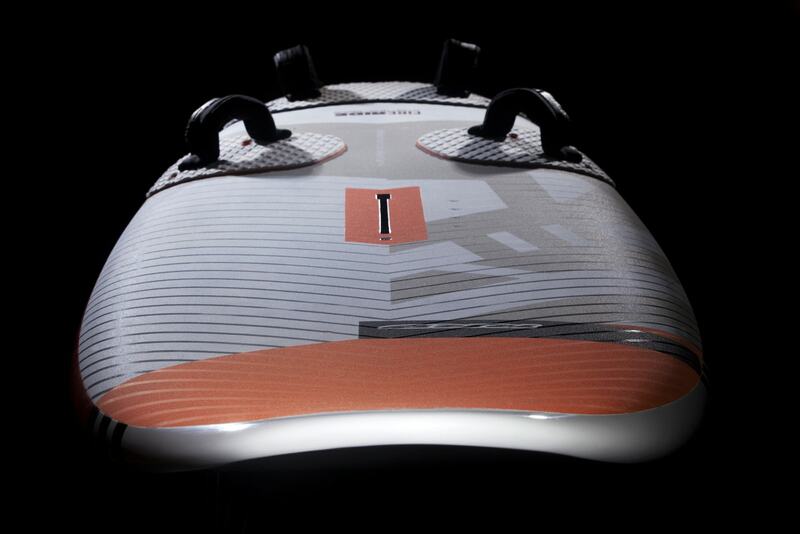 We introduce 2 new modern freeride shapes to maximize fun and versatility of use. 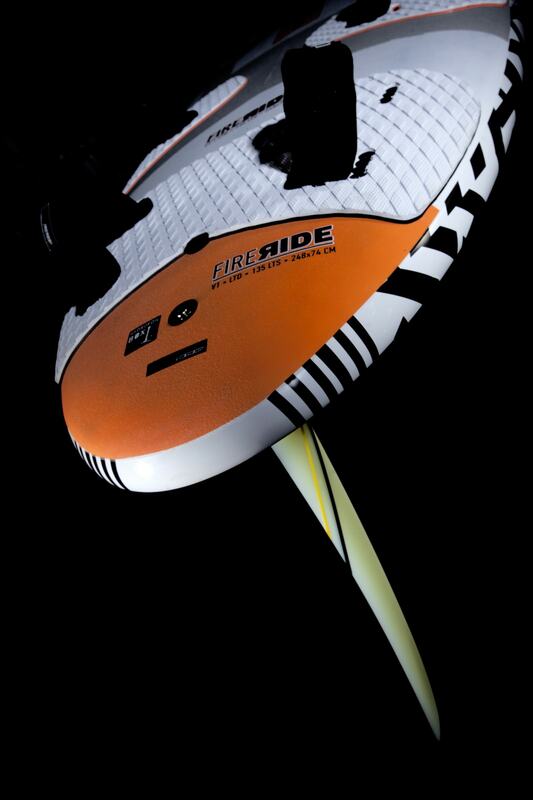 The FIRERIDE has the most accessible range of use to adapt at its best to everyone. 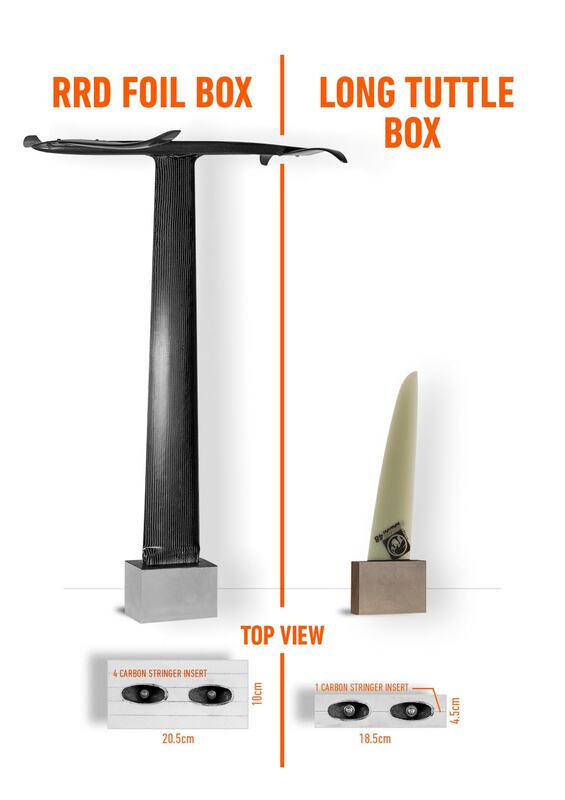 Compared to the Firemove V3, it is compeletely different in dimensions, far longer and narrower. 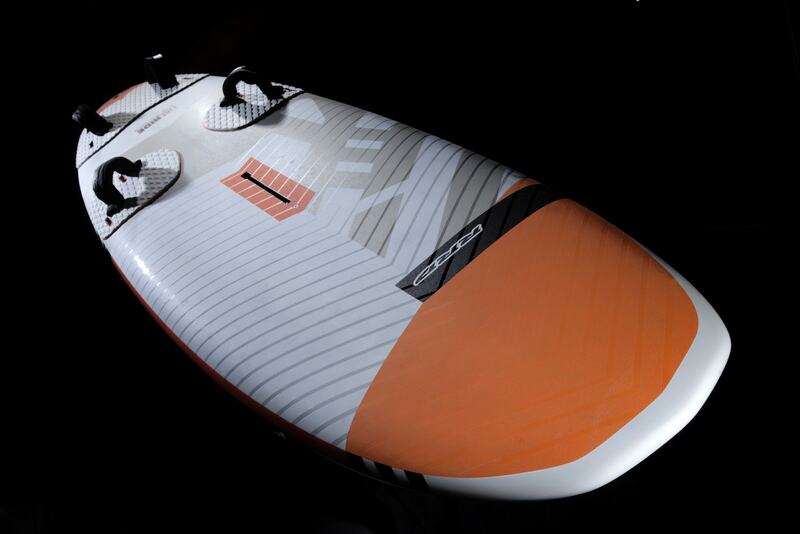 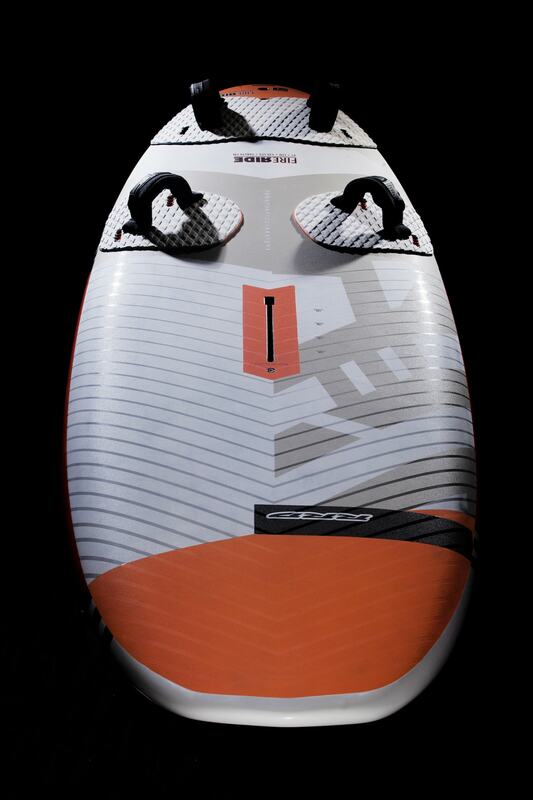 It reminds of a more classical concept of freeride board, but with a modern look. 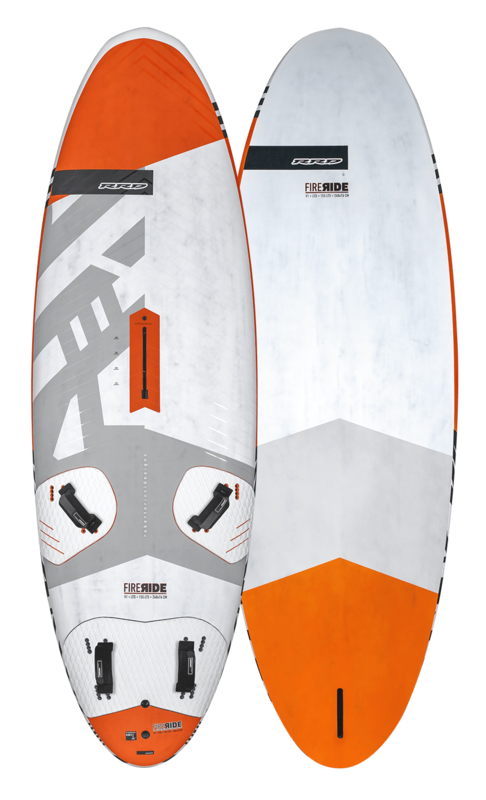 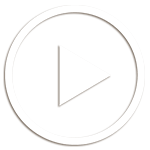 Comfortable, planing and with superb versatility skills to suit all levels and type of uses. 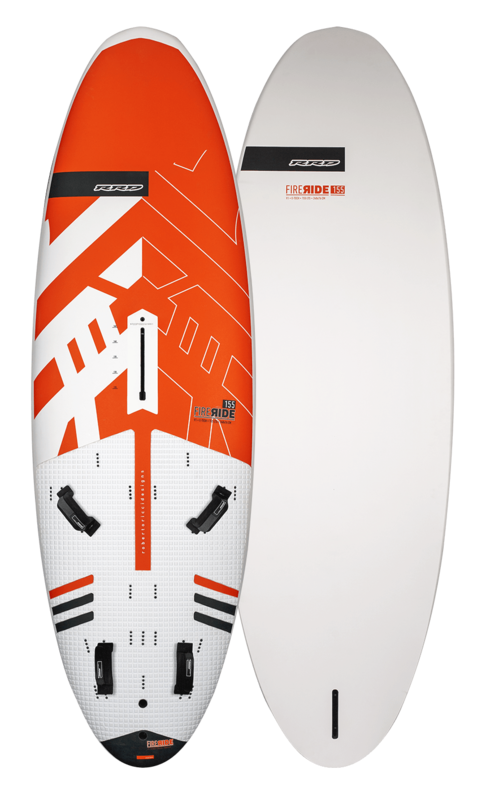 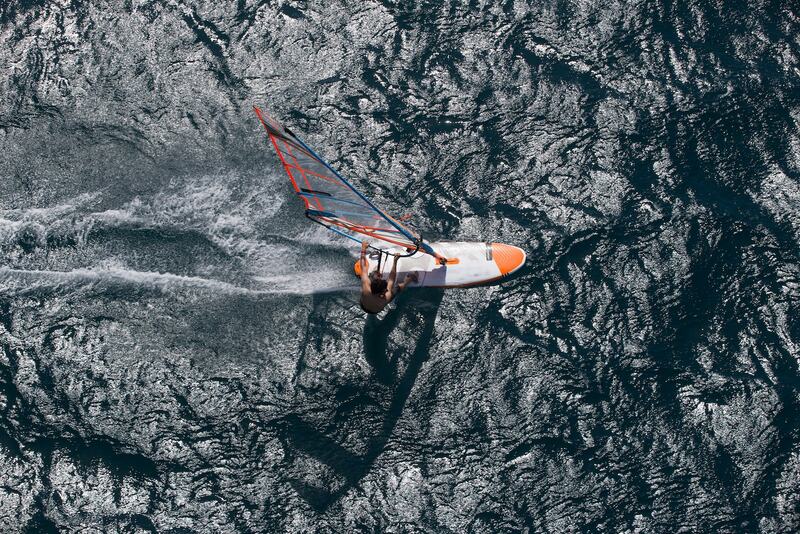 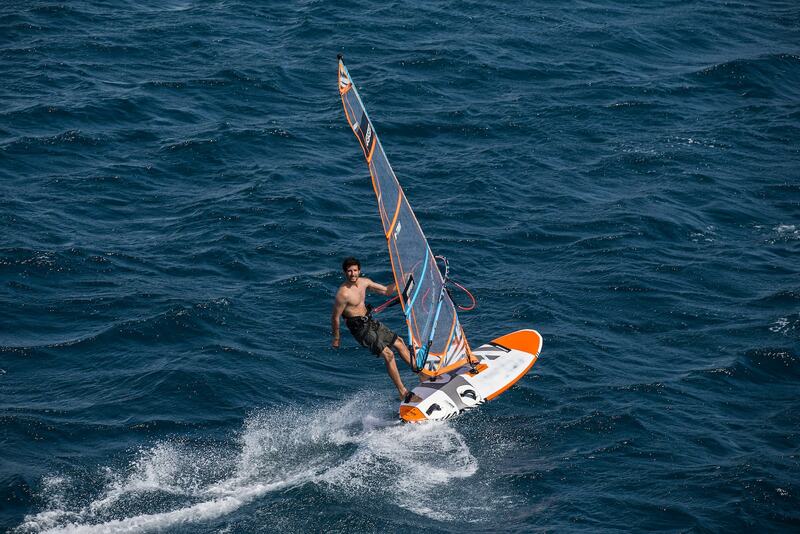 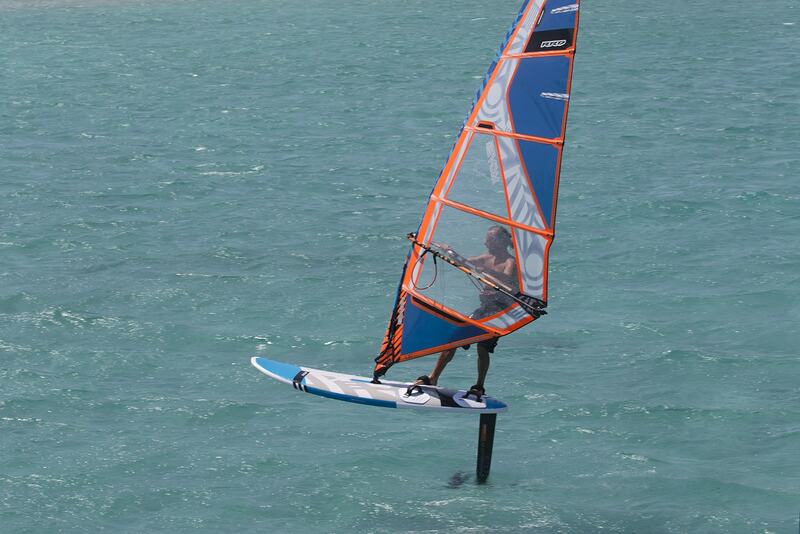 Thanks to its length, it perfectly adapts to foilwindsurfing, especially when learning and even for a more advanced level. 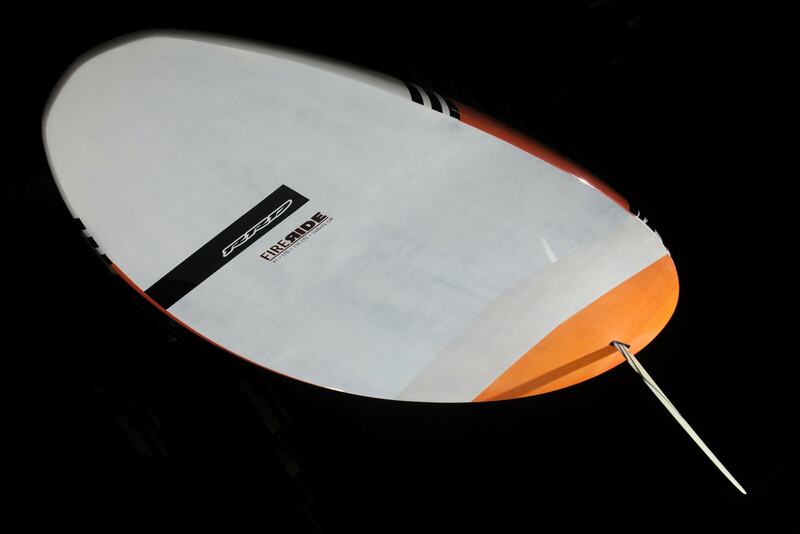 Available in two different sizes (135 lts and 155 lts), the Fireride is a new evolution in terms of versatility in all wind conditions and able to carry big size sails as well as very small sizes also for rental fleets.